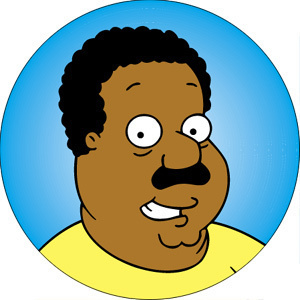 Cleveland. . Wallpaper and background images in the family guy club. This family guy photo contains venn diagram, diagram venn ini, diagram venn, and diagram venn's.